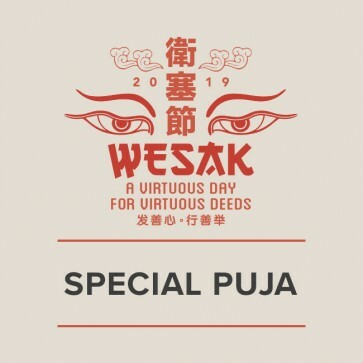 Merits from virtuous deeds are multiplied 100,000 times when they are performed on Wesak Day, the most virtuous day in the Buddhist calendar. 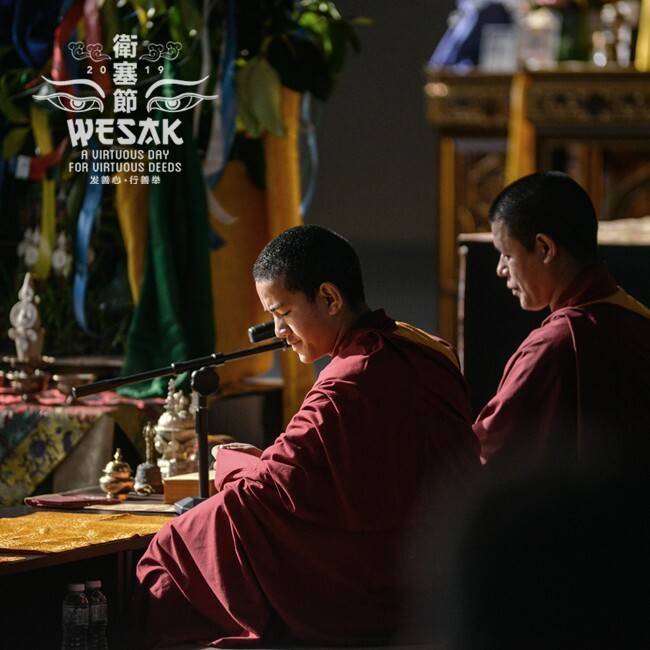 Celebrate Wesak on 19th May 2019 by becoming a sponsor of our special Wesak prayers - Lama Chopa Tsok and the Sixteen Arhats puja - and create a stream of merits for you and your loved ones. 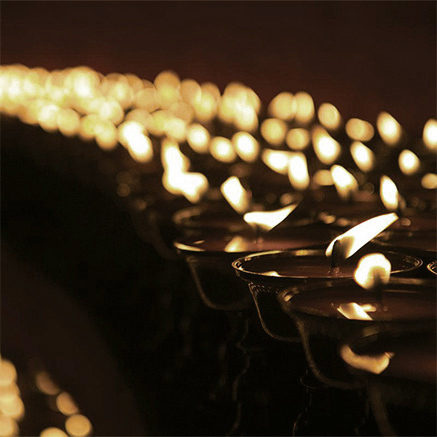 Merits from virtuous deeds are multiplied 100,000 times when they are performed on Wesak Day, the most virtuous day in the Buddhist calendar. On May 19th this year, celebrate Wesak Day with Kechara by becoming a sponsor of our special Wesak prayers - Lama Chopa Tsok and the Sixteen Arhats puja - and dedicate the merits to your loved ones, your family and yourself. 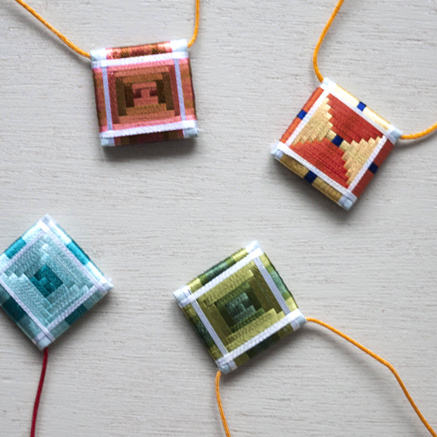 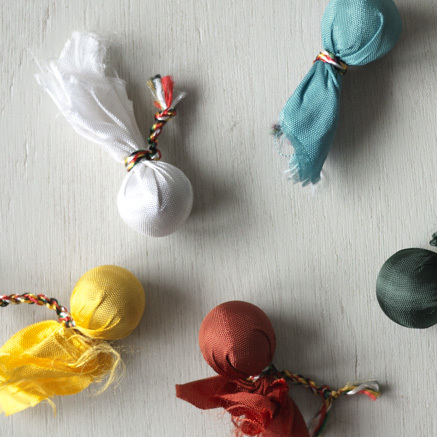 Your name and personal dedication will be included as part of these pujas.